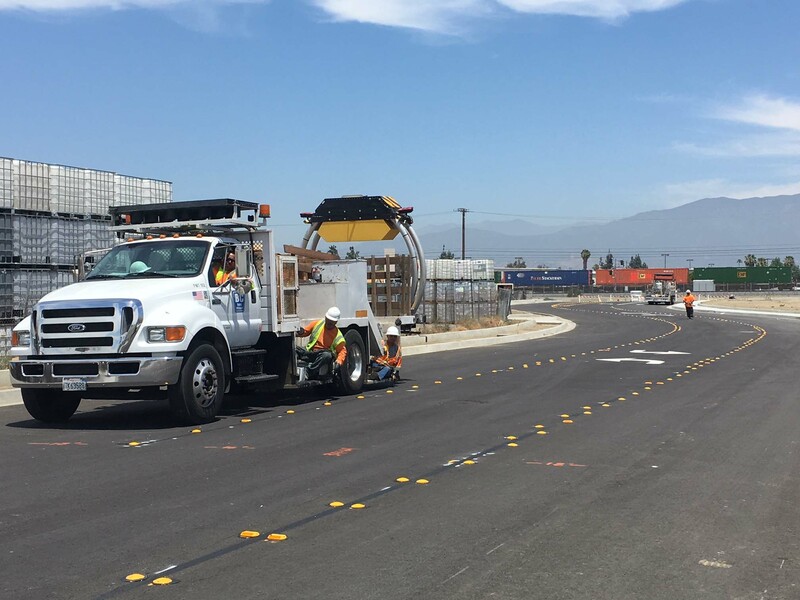 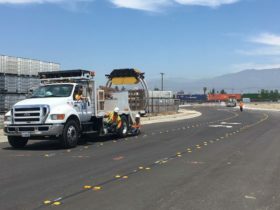 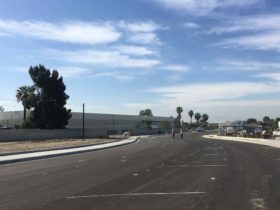 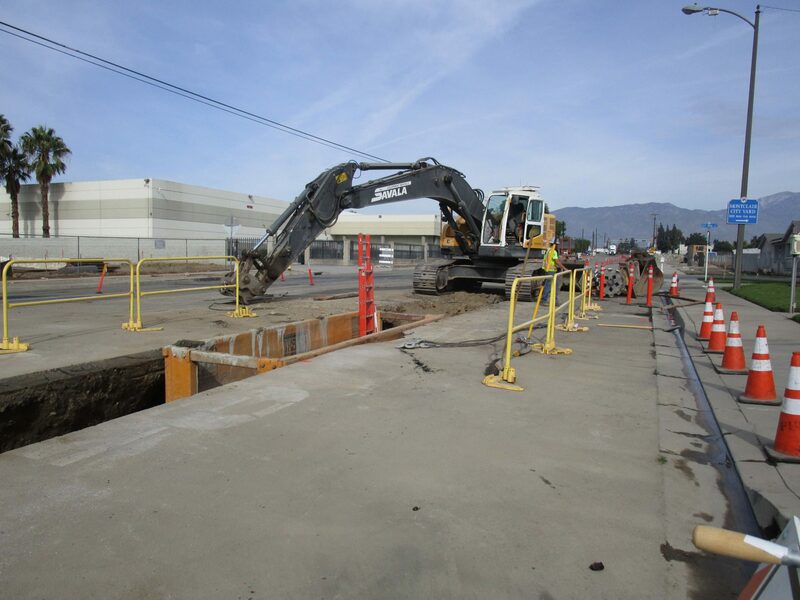 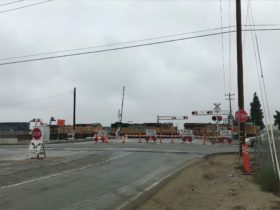 This project consists of a grade separation and associated roadway improvements to provide four lanes of traffic and a connector between Monte Vista Avenue and State Street. 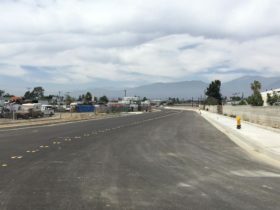 The grade separation will elevate Monte Vista Avenue over three sets of UPRR tracks and State Street. 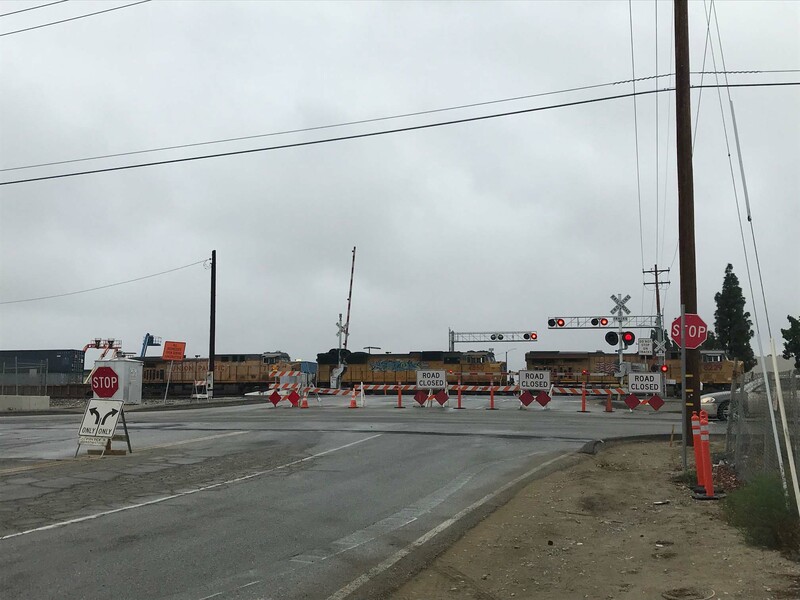 The existing at-grade conflict between vehicular traffic and rail traffic will be removed, therefore reducing congestion and improving safety. 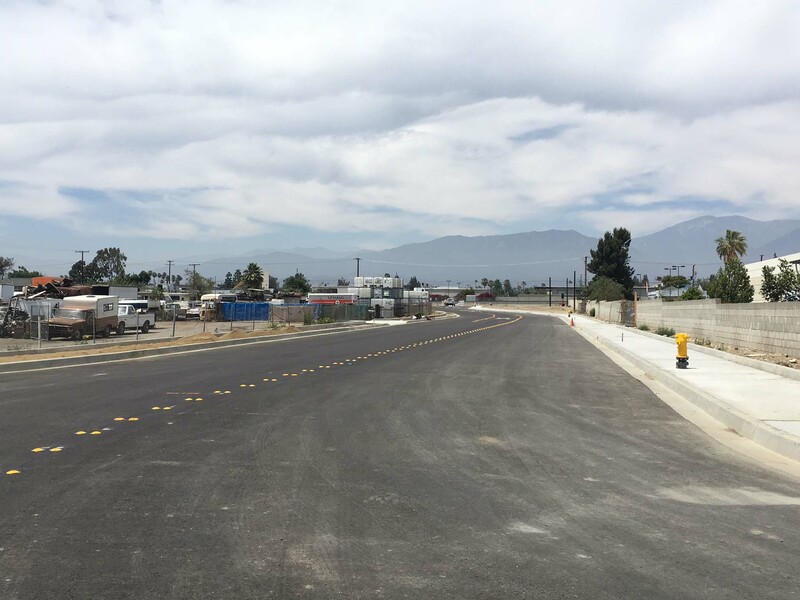 The primary scope includes a 300’, 2-span, concrete wide flanged girder bridge with MSE retaining walls.